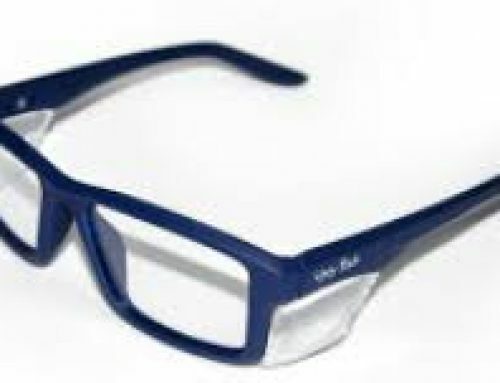 Home/Safety Glasses Online Blog/Gardeners need their eye-sight too. I was driving to work this morning, and I saw a lady trimming the hedges in her garden. Her garden was tidy and it look very well cared for. But my concern was, that I noticed she wasn’t wearing any eye protection, whilst using the motorised hedger. As I am sure she not alone in this, I so thought that I should mention to all of the gorgeous gardeners out there, you still need your eye sight. Which means that you need to think about your eye safety. This is important for those that work in the landscaping and horticultural industry. You really need to be wearing eye protection, whilst you are working. Not only to keep the ultraviolet light, from damaging your eyes. But also to protect your eyes from branches, stick injuries, dirt and flying debris. Over the years I have had patients regularly appear, having received an eye injury mowing, whipper snipping, weeding near cycads and stick injuries from branches. To name just a few of the more common injuries, that I have seen. I would recommend wearing safety goggles or safety glasses with a gasket (positively sealed) while mowing or whipper snipping. That way you have the medium impact protection and a barrier from the dust with the gasket or goggles. Safety sunglasses that have a wrap around design are great for most of the gardening tasks. They also have the added benefit of protecting your eyes from ultraviolet light, and it’s associated damage. 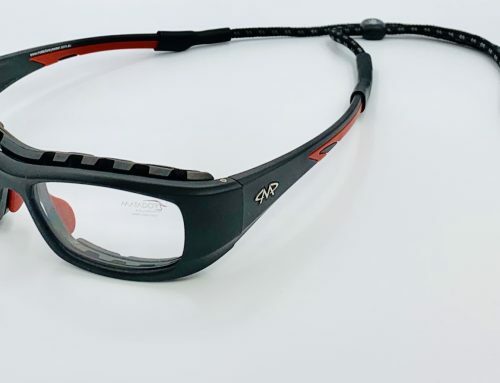 An example of positive sealed safety glasses include the Bolle Rush Plus with seal, if you need prescription safety glasses a pair with positive seal an example is the Matador Mojo. The Rush Plus is available with lots of different lens options to cover all lighting situations. 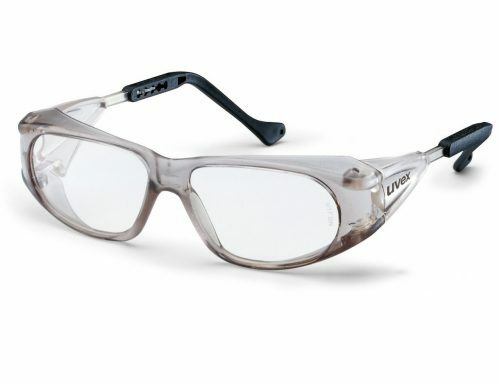 If you would like some safety goggles, then there are options from one Bolle model called Vapour. 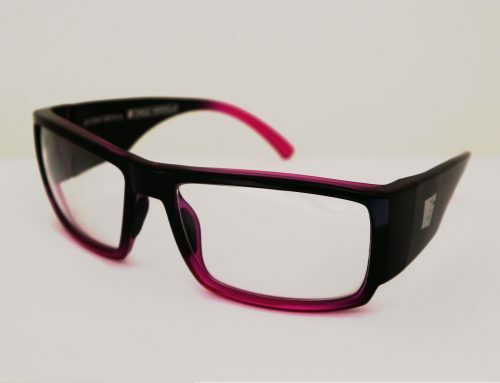 Or there is a serious Eyres model called Eyeqsar (you even have the option for a prescription insert, if you need it). I love gardening and I hope my fellow gardener think about how they are protecting their vision, when they are out in the garden. 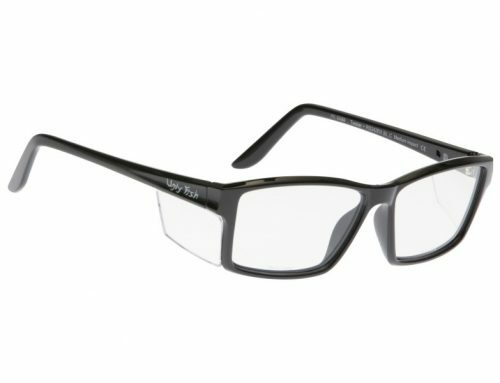 I need a pair of prescription safety glasses. I do have medibank private and have got my eye tested recently. How I can order a pair?